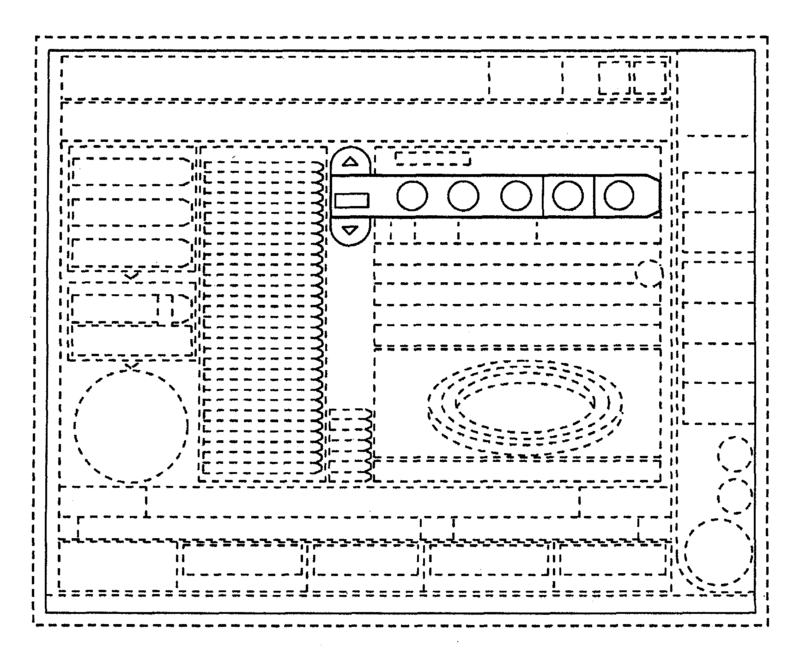 This Hitachi High- patent directed towards a graphical user interface for a computer display has been rated one of the most influential design patents in the field of recording, communication or information retrieval equipment. Hitachi High-Technologies Corporation was awarded U.S. Patent D614192 entitled “Graphical user interface for a computer display” on April 20, 2010. The patent has been cited 156 times by other U.S. patents, which places it among the most cited design patents awarded since 2010 according to our law firm research. Hitachi High- filed this patent on November 25, 2008 giving it a processing time of 511 days (compared to an average processing time of 428 in the field). They have a total number of 2458 patents. The first named inventor is Miki Taki of Tokyo, Tokyo. The patent was allowed by primary examiner Melanie H Tung. 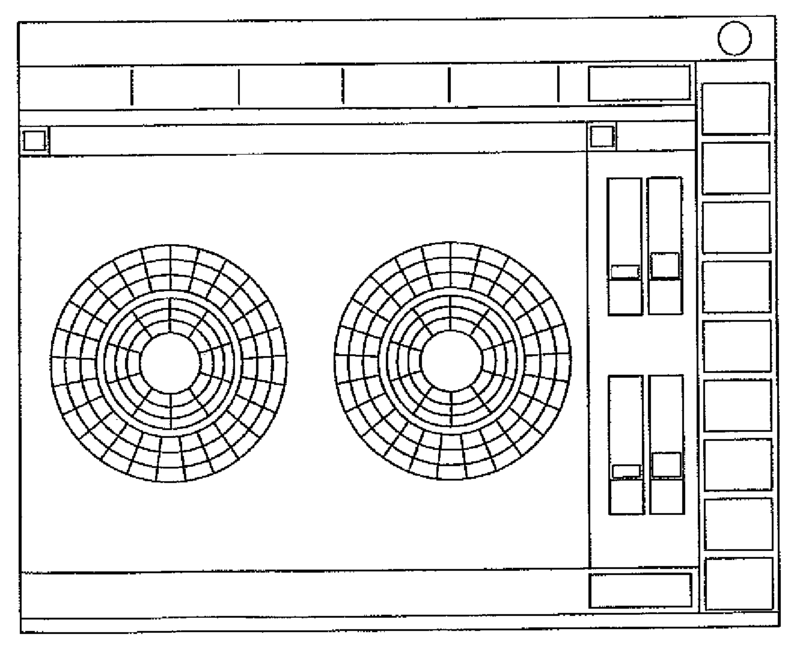 This Hitachi High- patent directed towards a computer display with graphical user interface has been rated one of the most influential design patents in the field of recording, communication or information retrieval equipment. Hitachi High-Technologies Corporation was awarded U.S. Patent D633514 entitled “Computer display with graphical user interface” on March 1, 2011. The patent has been cited 111 times by other U.S. patents, which places it among the most cited design patents awarded since 2010 according to our law firm research. Hitachi High- filed this patent on December 30, 2009 giving it a processing time of 426 days (compared to an average processing time of 373 in the field). They have a total number of 2458 patents. The first named inventor is Tatsuya Tokunaga of Tokyo, Tokyo. The patent was allowed by primary examiner Cathron C Brooks. 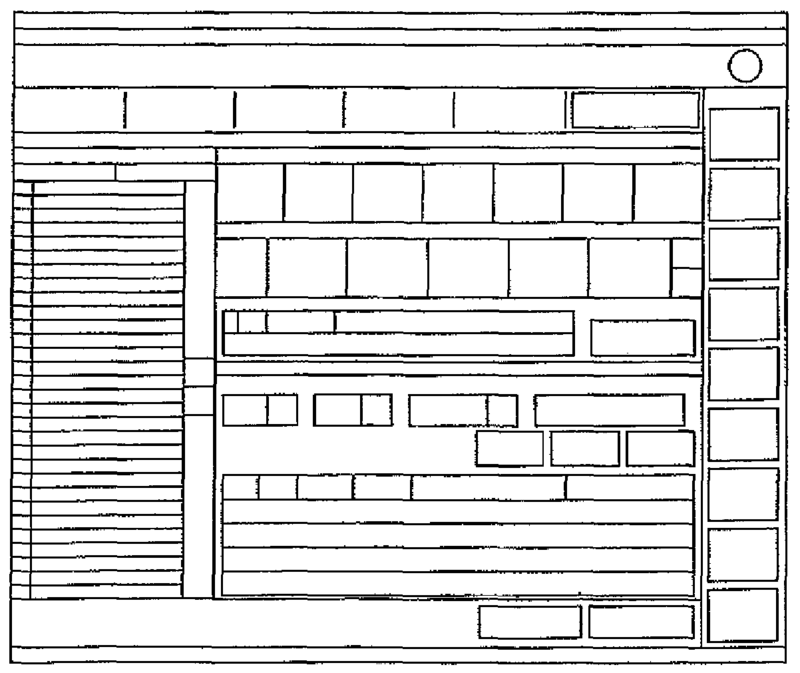 This Hitachi High- patent directed towards a graphical user interface for a computer display has been rated one of the most influential design patents in the field of recording, communication or information retrieval equipment. Hitachi High-Technologies Corporation was awarded U.S. Patent D630649 entitled “Graphical user interface for a computer display” on January 11, 2011. The patent has been cited 102 times by other U.S. patents, which places it among the most cited design patents awarded since 2010 according to our law firm research. Hitachi High- filed this patent on December 30, 2009 giving it a processing time of 377 days (compared to an average processing time of 373 in the field). They have a total number of 2458 patents. The first named inventor is Tatsuya Tokunaga of Tokyo, Tokyo. The patent was allowed by assistant examiner Deanna Fluegeman. 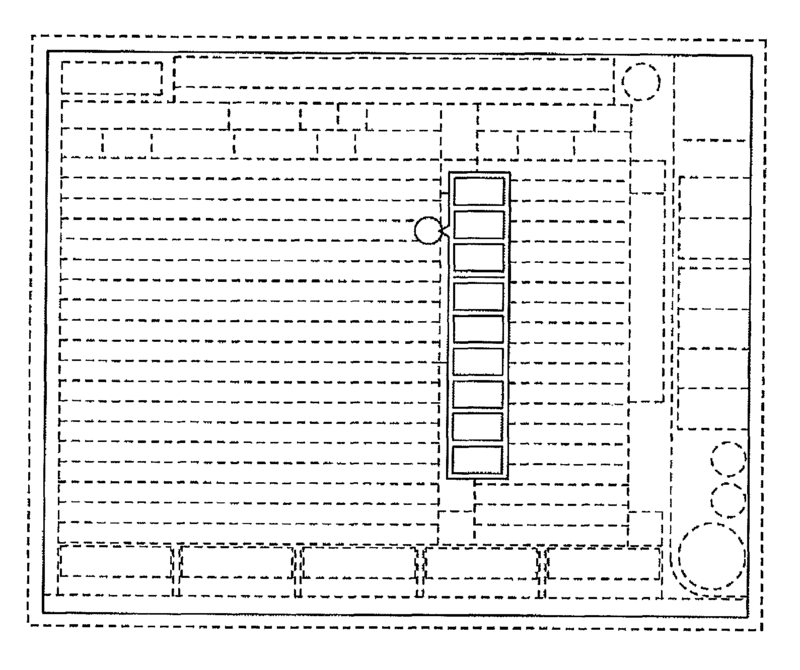 This Hitachi High- patent directed towards a graphical user interface for a computer display has been rated one of the most influential design patents in the field of recording, communication or information retrieval equipment. Hitachi High-Technologies Corporation was awarded U.S. Patent D614191 entitled “Graphical user interface for a computer display” on April 20, 2010. The patent has been cited 178 times by other U.S. patents, which places it among the most cited design patents awarded since 2010 according to our law firm research.